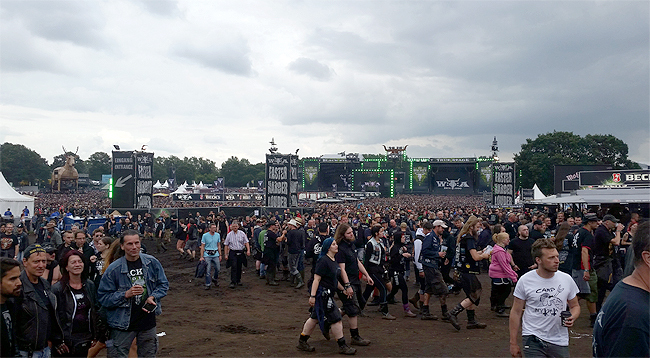 To write a long story about the WACKEN OPEN AIR would be a bit like carrying coals to Newcastle! 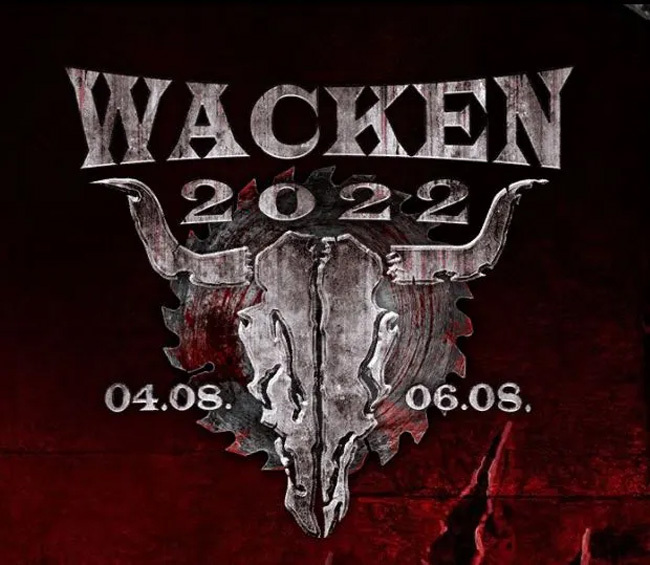 There’s little hope for anybody who still has no idea what WACKEN is all about. 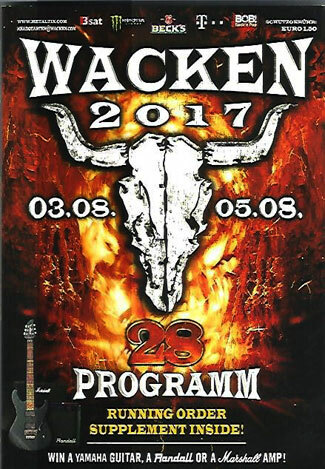 30 Anniversary of Wacken - back to the roots! 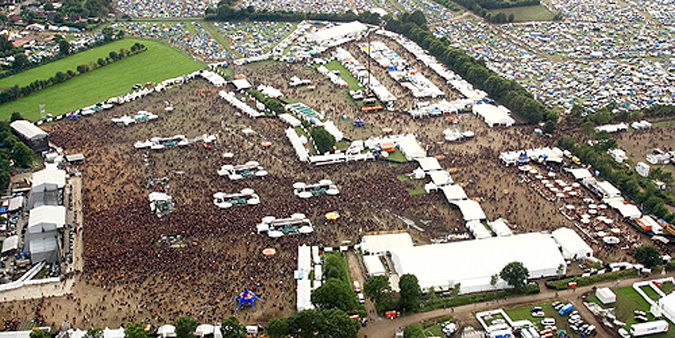 Stand fee only 200,-- EURO p.m.
plus EUR 150.00 additional costs for each stand! 29 July between 11:00 and 19:00 hrs and 30 July between 11:00 and 18:00 hrs. 31 July load in is not possible!! All stalls must be open by this time! As we do not know yet how much space will be available, all bookings will be considered as provisionally reserved! If we receive more bookings than spaces, these stalls will automatically be booked for the front area. The festival magazine will be published by us. 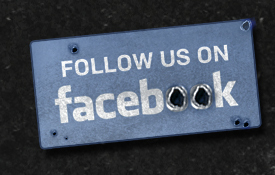 For more information, please see our MAGAZINES site. Traders who have booked a stall at the festival will receive a 10% discount on advertisements.